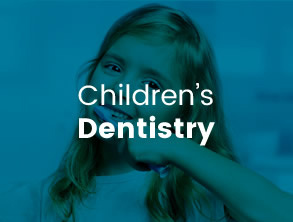 We can help you get the smile of your dreams with a Smile Design. 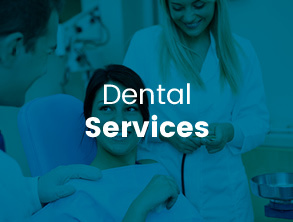 Our experienced dentists will recommend the various dental services that can help you achieve your smile goals. 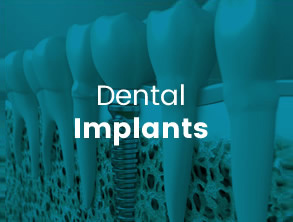 If you have chips and cracks in your teeth or have teeth that appear worn, we offer veneers to improve your smile. Veneers are made of thin, tooth-coloured material (either composite or porcelain) that’s designed to cover the front portion of the teeth. 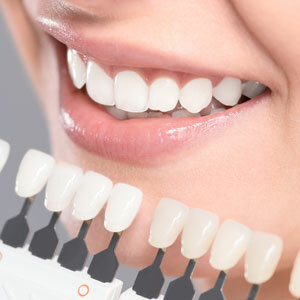 If you have gaps in your teeth, you may be a suitable candidate for veneers. Minimal tooth preparation is needed for composite veneers, but they do tend to stain over time. Veneers composed of porcelain require more tooth preparation, but they are longer-lasting and resist staining better. Additionally, porcelain veneers transfer light better, resulting in a more translucent, natural look. 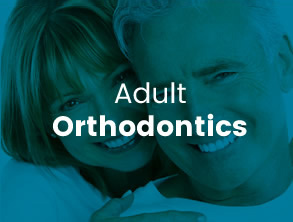 You don’t have to settle for dingy, discoloured teeth. Achieve a brilliant, megawatt smile with Zoom In-chair whitening. With Zoom, you can get a whiter, brighter smile in just one visit to our office. The lamp used during the process gets you fast and lasting results. Our cosmetic services will give you a gorgeous, confidence-boosting smile that you’ll be proud to show off. We offer convenient payment plans for our cosmetic services.